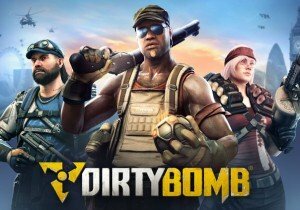 The Dirty Bomb developer team gives insight into recent changes to the game’s performance and framerate. Esports apparel and gear company Moniker, Inc. has introduced the first esports lifestyle brand in the form of H4X.gg (pronounced hacks). Studio Wildcard unleashes a dev kit, a modding contest, and the Survival of the Fittest battle mode.